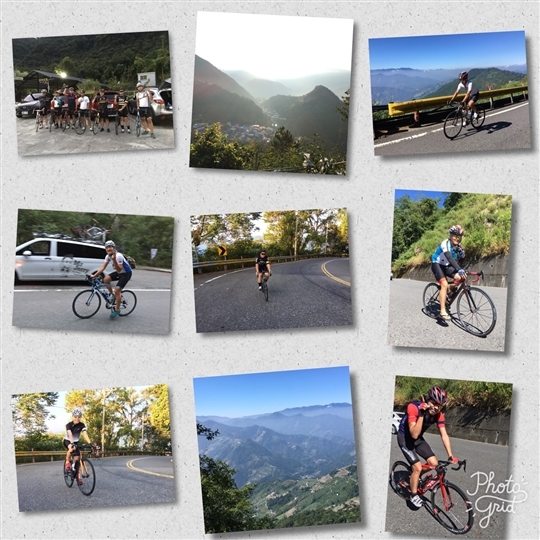 Taiwan is a wonderful place to ride your bicycle as many of its cities have bicycle paths while the rural forest trails are accessible to anywhere. 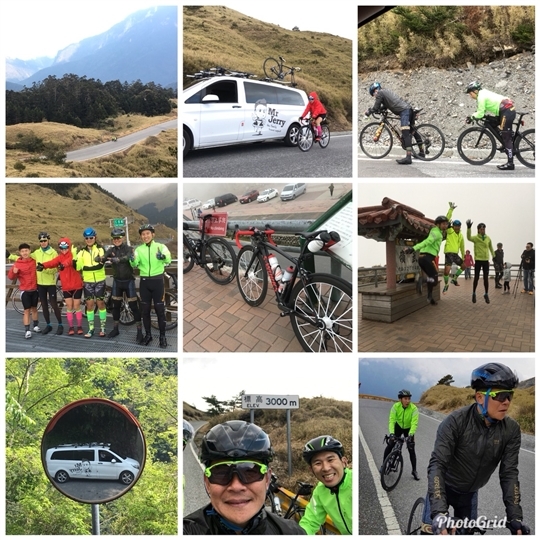 Or enjoy relaxed travel while you cycle, the “Taiwan Bicycle Tour (4+2 Car+Bicycle) Service – “Cycling Trip, Taiwan Easy Go” can be tailored to your physical condition and your experience and requirements in riding the bicycle. 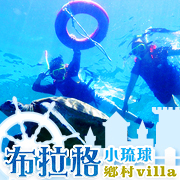 We can arrange customized bicycle travel routes. 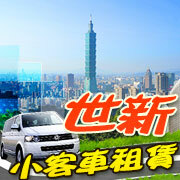 So bicycle travel enthusiasts may travel Taiwan worry-free. 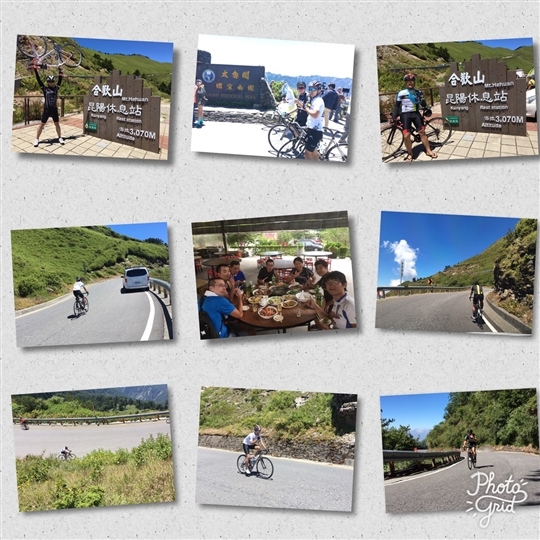 Peddle the bicycle slowly and travel leisurely to every corner of Taiwan. 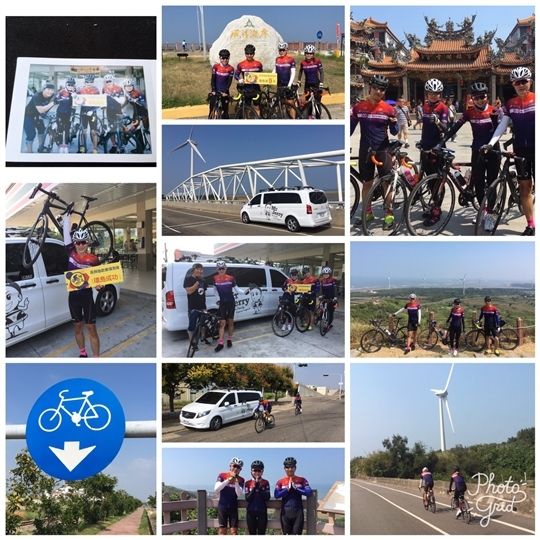 We also provide fixed destination bicycle tours, and can combine cycling in the morning, taking a car in the afternoon 4+2 the easygoing way. This offers bicycle travel enthusiasts who like to travel easy more enjoyment options. We use professional brands such as THULE portable frame and Park Tour Bicycle maintenance tools. And you and your bicycle will be transferred and picked up using our imported luxurious tour coach. 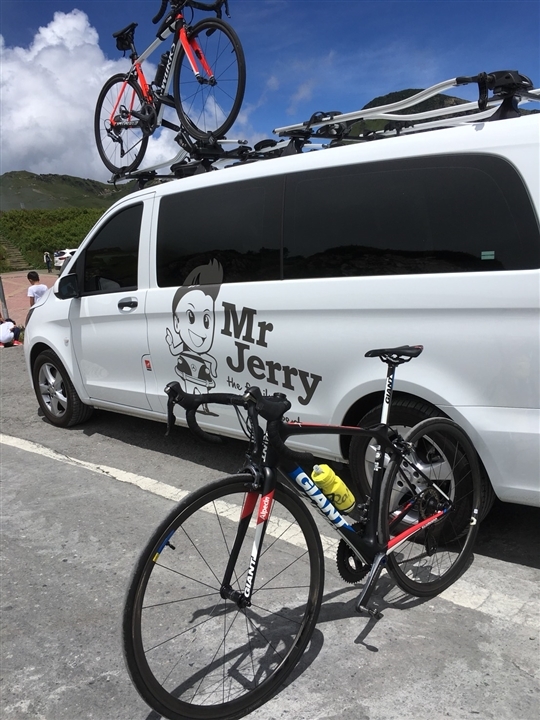 Feel free to discuss your requirements for the bicycle tour. 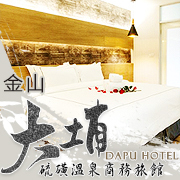 Contact us!! Cycling Trip Taiwan Easy Go.